Youth have bright ideas. Let’s launch them. 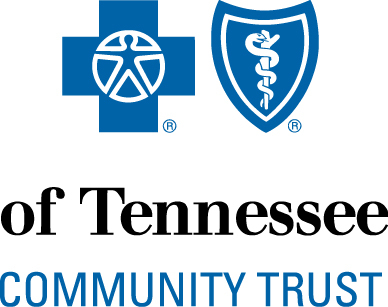 On February 2, 2019, BRIDGES is partnering with CodeCrew, LITE Memphis and Crosstown High School to host the fourth annual Youth Ignite Memphis summit, presented by the BlueCross BlueShield of Tennessee Community Trust and FedEx Freight! And special thanks for supporting sponsorship from International Paper and additional support from Start Co. 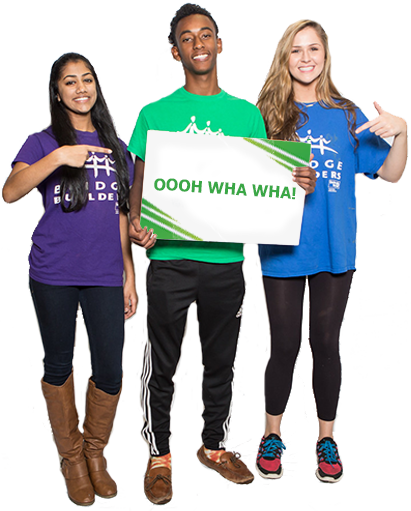 Adults welcome from 5-7 p.m.
At Youth Ignite Memphis, eight youth presenters have exactly 5 minutes and 20 slides to pitch their solutions on how to make Memphis a better place for all young people. Youth audience members will then vote on which ideas they would like to see funded.